A free tour of sustainable living through houses in Coffin Bay presented by Virginia Holness and Nicholas Elliott. 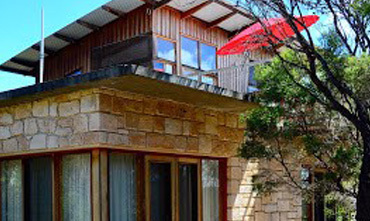 Sustainable House Tours shows innovative, low energy, passive solar and healthy living. With a maximum of 10 people per tour, book a place to make sure you do not miss out. Upon booking your place, you will have the addresses of the tour locations sent to you.